Description talks of a “world left unfinished by the gods”. EA Play 2018, where publisher Electronic Arts will reveal all about its upcoming releases, is less than an hour away. 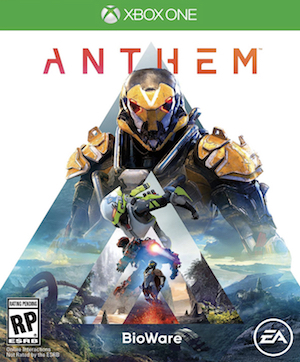 However, before then, online retailer Amazon Italy seems to have Anthem available to pre-order. The key thing to note is that the release date which is February 19th 2019. 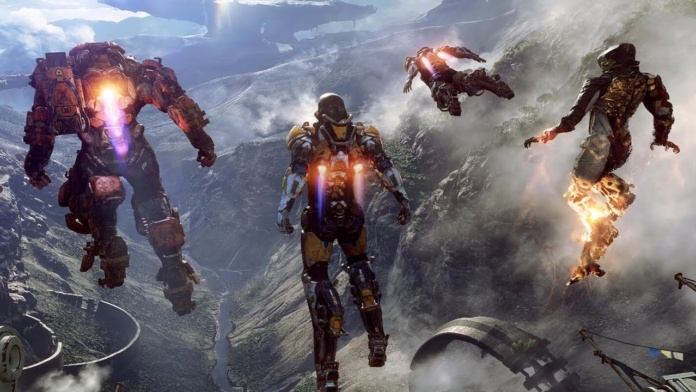 When Anthem was announced to be delayed to next year, EA noted that it would be releasing in March 2019. Is it possible that the release date was brought forward? Could development be going a lot better than initial reports indicated? A quick look at the translated version of the PS4 version’s listing also tells a bit about the game’s story. “In a world left unfinished by the gods, an obscure faction threatens the rest of humanity.” Which seems to fit in with the whole “something” being out there and wanting to destroy humanity. Along with battling deadly foes and exploring “immense” ruins, players will also create their “own supernatural artifacts.” That could be one aspect where the application of magic comes into play, though in what form remains to be seen. Anthem is in development for Xbox One, PS4 and PC. It will serve as a major component for the EA Play conference (which you can watch here). Stay tuned for more details as they arrive.